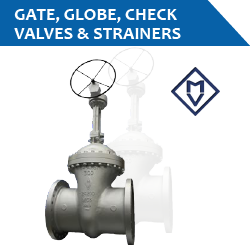 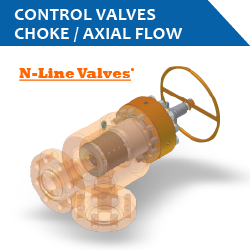 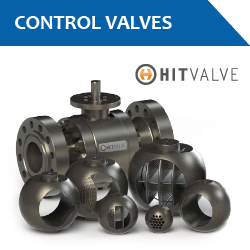 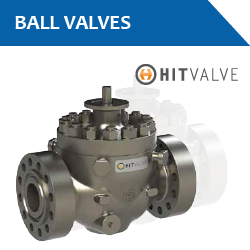 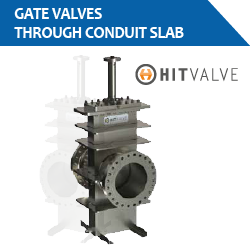 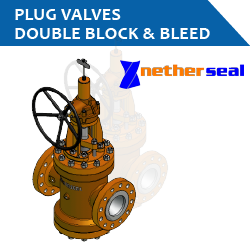 Norwegian Valve Group is a supplier of valve solutions for flow control. 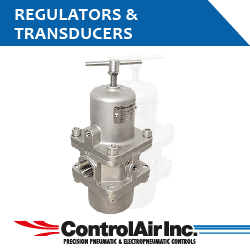 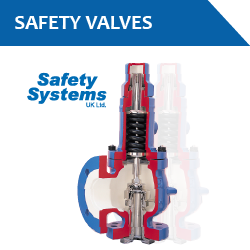 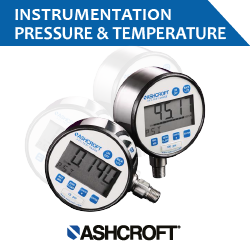 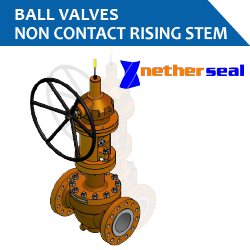 Our product range includes process valves for control, on/off, safety and vacuum, pressure- and temperature indicators, -switches and -transformers and pneumatic instrumentation. 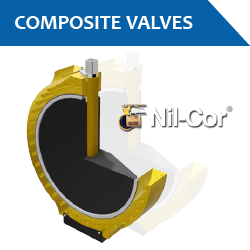 All products according to Norsok std.